I never set out to be a web guy, probably because there was no web when I was growing up. I was a history major in college, but once I started with web technologies, I really took to them. I fell into doing web development while working as a database “temp” for Varian in Gloucester, Massachusetts in the mid-1990’s. 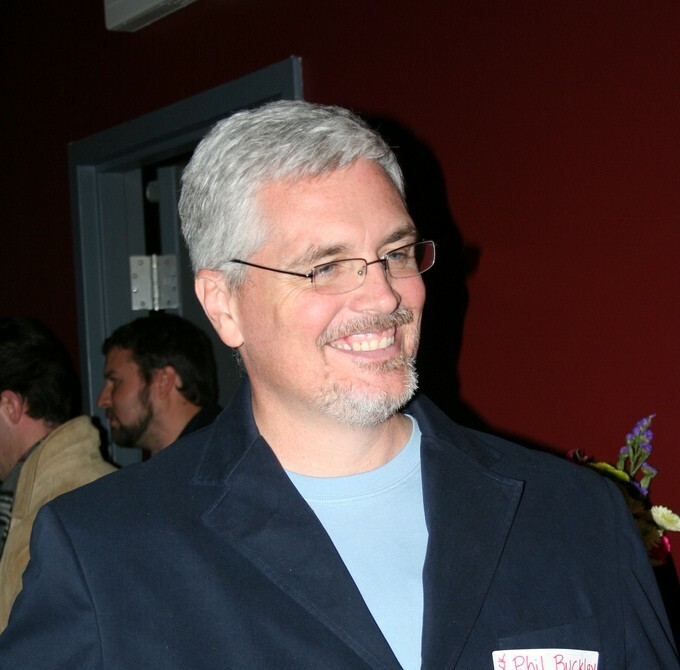 I started doing professional web development since 1998, and was happy writing code. Then one day when I started reading about SEO, and a light went on in my head. Something that I never really thought about suddenly clicked. The idea that if people can’t find your site, it doesn’t matter how cool it isSocial Media. The social space allows people to connect with their community in a way that helps both the consumer and the company. Once I was in the SEO arena my mind shifted to the marketing side of the web. I landed at a couple of ad agencies as their digital guy and am now a Communications Director at a SaaS company that helps commercial lenders at banks. If you wondering, “why 1918, what is that all about?”, I can answer that. I bought the original .com domain way back in the stone age, aka 1998. I was looking for a domain that was short, easy to remember and had some meaning to me. I grew up in Massachusetts and am baseball crazy, so of course, I’m a huge Red Sox fan. In 1998, the last time the Red Sox had won the World Series was 1918. Since then, my beloved Red Sox have won in 2004, 2007 and 2013. In 2015 someone in China must have really wanted the domain, so I sold it to them and moved to 1918.me. 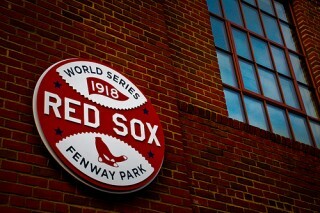 The great 1918 World Series Badge on Fenway Park photo is by: Eric Endow. If you want more info on me, see the post where I interview myself.